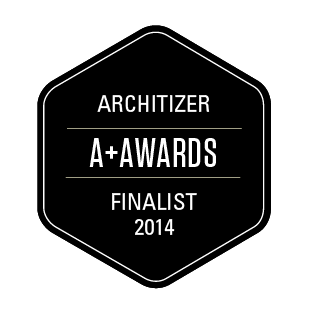 The Magic Garden is finalist at the A+ Architizer Award!! More Info Here. ‘The Magic Garden’ installation by Mamou-Mani is part of the Regent Street Windows Project 2013 organized by the Royal Institute of British Architects (RIBA). 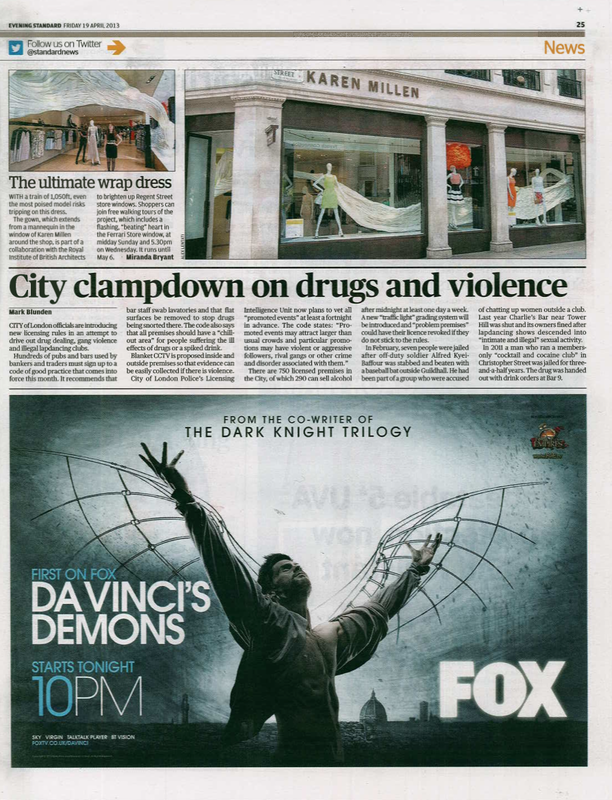 It has been designed to animate and seamlessly link all the windows of the store with one beautiful, fluid and surreal landscape. With the help of both digital and physical techniques, the architect used a smocking pattern to shape light-diffusing polyamide mesh fabric to maximise its structural qualities and interact with the mannequins . The result reflects the precision of both tailoring and architecture as well as the colour and lightness of the Karen Millen SS13 collection.